It’s a half-ant half-hedgehog! Run for your lives! 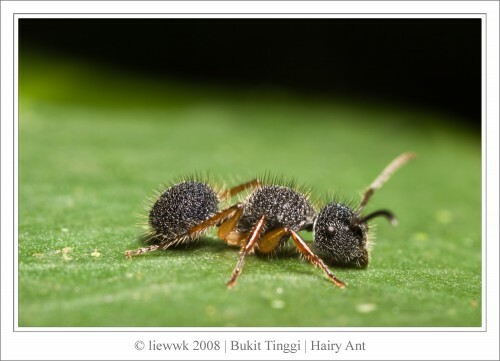 Must be a Hippy Ant, Army ants don’t look like that.